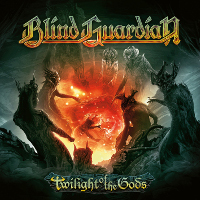 Index > News > New members for Blind Guardian! 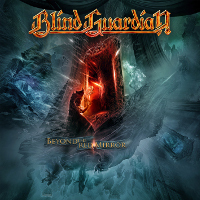 New members for Blind Guardian! 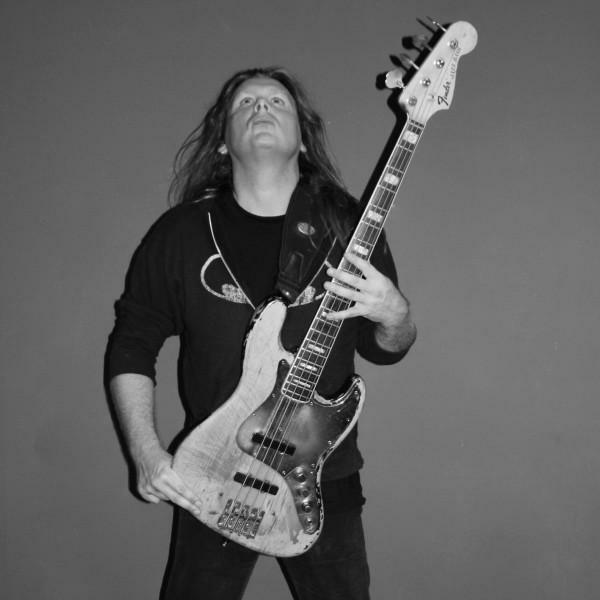 As you know, it's Oliver Holzwarth who manned the bass in the band since 1997 (since Hansi stopped this one for keep his focus on vocals). It turns out that Oliver has joined permanently the ranks of Rhapsody Of Fire (since the split into two group with Staropoli in one side and Turilli to the other) and he can no longer play with Blind Guardian . This is a Dutchman named Barend Courbois (Revenge) who takes his place. We don't have a lot of information about him but Hansi says it has the same level as Oliver, we can expect some very very good things! Michael Schüren has also joined another group permanently, Savage Circus, which also sees Thomen Stauch (former drummer of Blind Guardian) get back in its ranks! The only thing we know is that his replacement is named Peter! If you have additional information about it (full name, old groups, etc ...) please post them in the comments, the news will be updated as appropriate. Hansi participated in the album "Ljósálfar" of Ljósálfar.